Federal officials in 2017 said Maine must repay $51 million in federal funding used for Riverview while it was decertified. The penalty's since grown. AUGUSTA, Maine — Maine has lost its latest fight in a yearslong battle involving a state psychiatric hospital and $72 million in funding that federal officials want back. The U.S. Centers for Medicare and Medicaid Services last week rejected former GOP Gov. Paul LePage's last effort to keep Maine from repaying the funds. Democratic Gov. Janet Mills says she's reviewing all options. 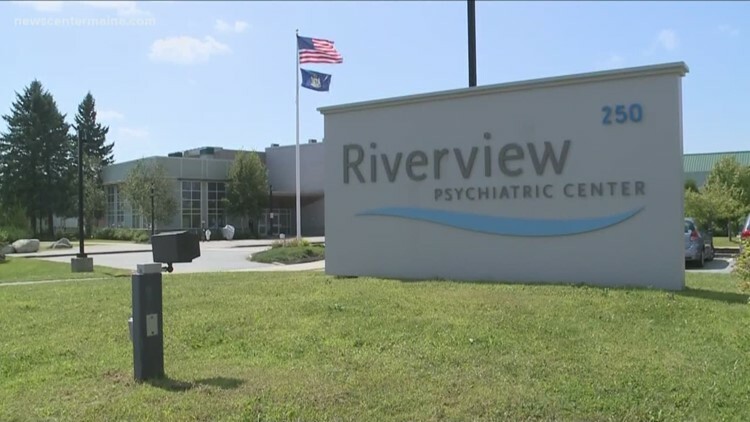 The 92-bed Riverview Psychiatric Center recently regained federal certification, which it lost in 2013 over deficiencies including use of stun guns.